6. Fully open to all protocols such as EDC17 / k-line / DSG / DQ200 DQ250 DQ500 Gearbox / ST10 .…, no gray protocols anymore! Note:Can not connect the internet! 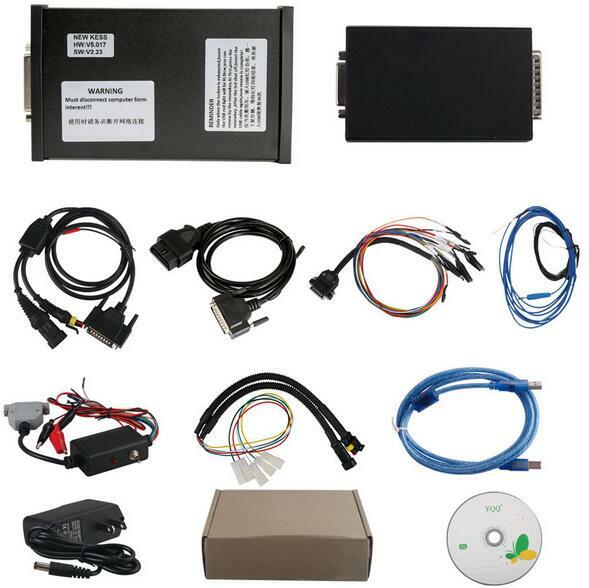 Kess V2 V5.017 FROM www.cnautotool.com can read and write ECU via OBD2 port directly, no need to disassemble the ECU from the car, easy to use.